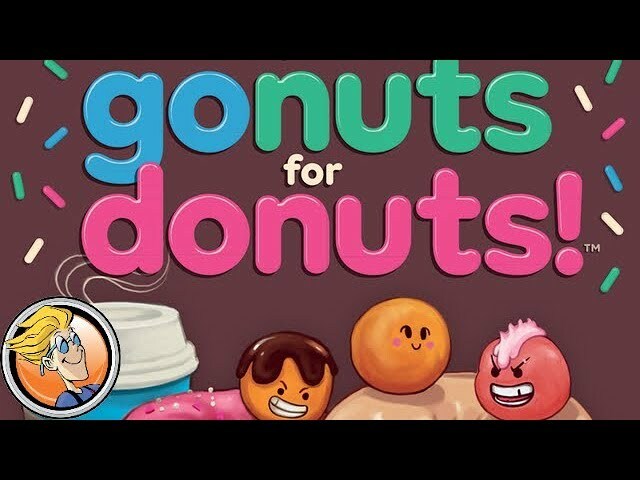 Go Nuts for Donuts is a family game for 2-6 players. Miniature MarketGo Nuts for Donuts! Cool Stuff Inc.Go Nuts for Donuts! Noble Knight GamesGo Nuts for Donuts!